And fundamental change can only come about by amending the Constitution. Term limits on Congress and federal judges, limits on tax and spending, and limits on the federal bureaucracy will change the culture in DC. The historical proof of the convention process is evidence that it works. 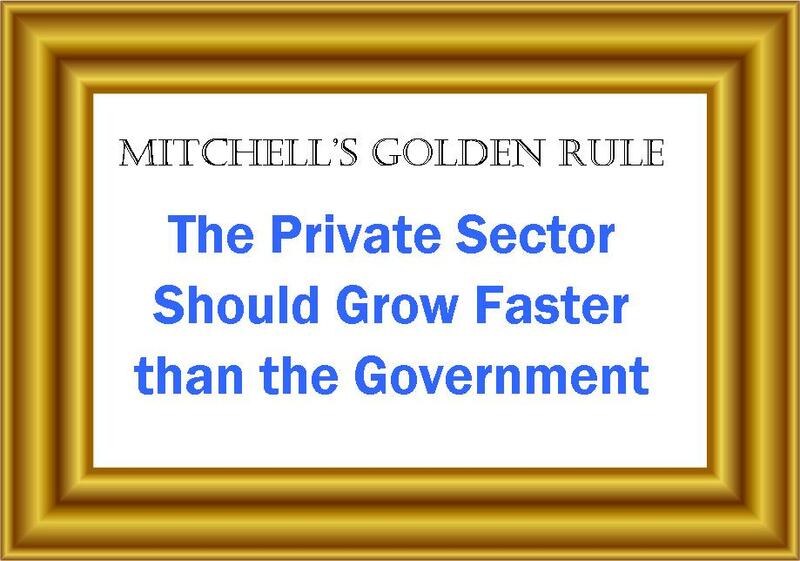 It’ll take the grassroots movement to get our state legislators to enact the second phrase of Article V.
fundamentally change the way Washington does business….. 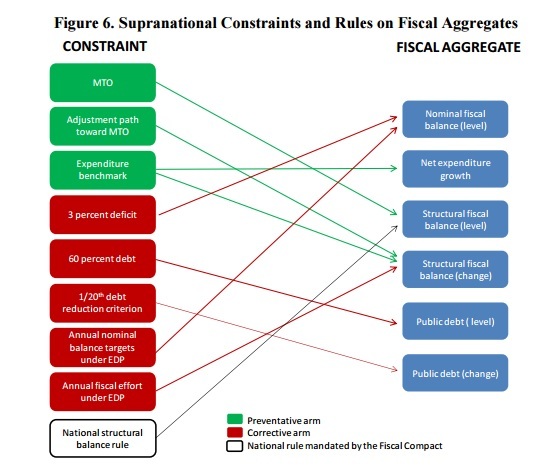 It seems to me that the underlying problem is that either debt or spending constraints require the same Congress to pass them that they would be imposed on. If Congress was willing to pass spending constraints, presumably they’d be willing to just not pass huge spending bills. Relying on Congress to restrain it’s own spending is like saying that the solution to drug addiction is for the addicts to police themselves. If they were capable of doing that, there wouldn’t be a problem. The only alternative is a Constitutional amendment. But as we’ve seen on many issues, from gun control to warrantless searches, if the government doesn’t like something in the Constitution, they just ignore it. You’ll find that legislators will find a way to stay below budget. After all they do work for us and should be rewarded for doing their job. LOL!!! Your’re right about the nature of government to feed itself in good times and point fingers in bad. This is why the Convention of States Project is working on an amendment convention to limit spending and taxing, among other things. I haven’t seen you comment on this process yet.